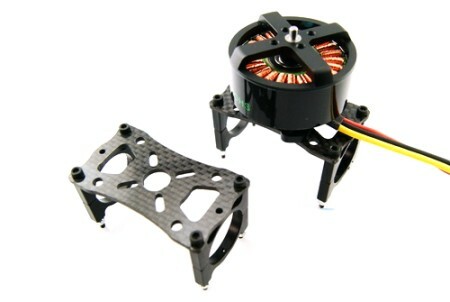 -CNC DIY motor mounting base, suit for 19-25mm mounting spacing motors. -In conjunction with the Arm Clamps/Tube Clamps sold at our store, you can mount this motor base to the arms of different diameters. 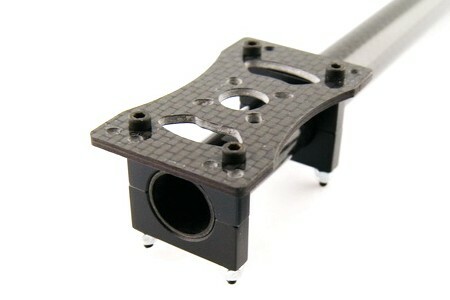 -Material: 3K carbon fiber, 2mm thick.